Thank you for your participation in the Grapevine Adult Basketball program provided by Fieldhouse USA. 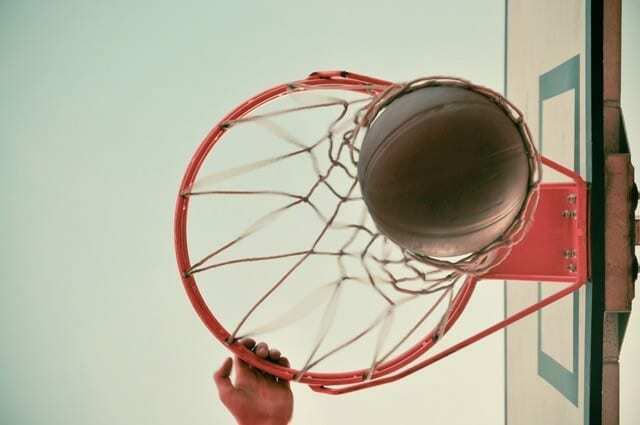 The City of Grapevine has partnered with Fieldhouse USA for their Men’s Basketball leagues. 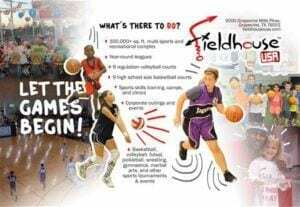 Teams will register with Fieldhouse USA. Visit grapevine.fieldhouseusa.com for more information.